No matter the size or sector of your business, having a health and safety management system in place to ensure a safe work environment for your employees is a prime concern. Who you hire to oversee policies and procedures, as well as accident prevention, needs to have knowledge on safety regulations, OSHA requirements, and have contacts with industry regulatory agencies. It can be an astronomical expense on a business to hire a full-time salaried employee to fill the position, who often times doesn’t have the experience necessary to juggle the duties of the job. Another option is to contract a health and safety consultant which can save money and headaches down the road. A health and safety consultant is a third-party professional with expertise in the field of health and safety. Unlike an in-house human resources director, who would likely juggle health and safety with other positional concerns, a consultant focuses solely on making sure your company meets all rules and regulations as set forth by the regulatory agencies. They can assess your current health and safety program, recommend changes in policy and procedure, and act as an advisor before audits and inspections. Who needs a health and safety consultant? Health and safety consultants work with businesses of all sizes, across all sectors. From businesses in construction to restaurants to schools, there are health and safety regulations that must be followed. The consultant will tailor their work towards your sector, so whether you are a corporate client who needs someone to monitor employee comfort and compliance or a construction company who needs to meet industry demands, a health and safety consultant can help. Why should you hire a health and safety consultant? Many businesses can be wary about bringing in an outside contractor, but hiring a health and safety consultant can save your company money, increase productivity of your current employees, and give you peace of mind that your business is adhering to all health and safety measures. A health and safety consultant is often less expensive than hiring a full-time employee, plus, a professional consultant has a wide breadth of experience in dealing with the regulatory agencies, risk management, and safety training. What should you look for when hiring a health and safety consultant? It is important when hiring a health and safety consultant that you check to see if they hold the proper qualifications and can meet your specific needs. 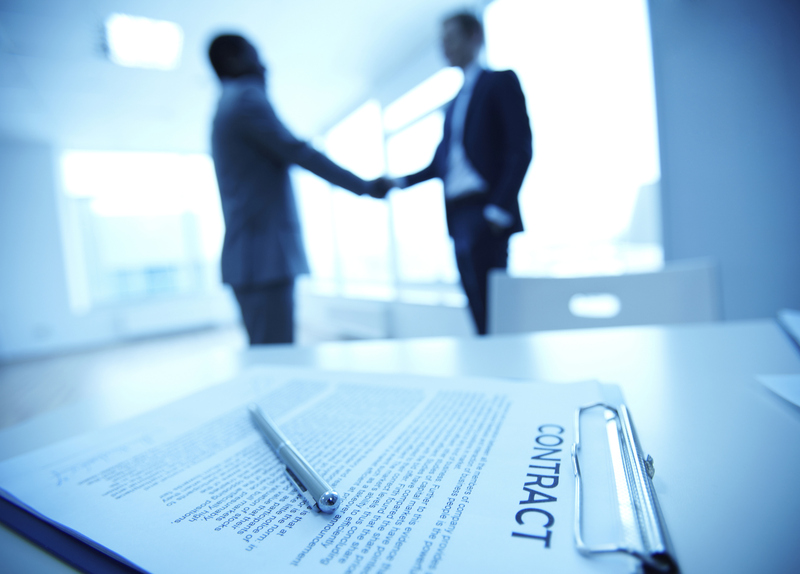 Here are a few questions you may want to ask before signing a contract. Do you have knowledge relating to the rules and regulations of our particular sector? In particular those set forth by the regulatory agencies such as the Occupational Safety and Health Administration (OSHA), the National Fire Protection Association (NFPA), American National Standards Institute (ANSI) and the U.S. Food and Drug Administration (FDA). Can you inspect the workplace and identify any specific hazards or issues and provide guidance if necessary? Are you able to provide guidance in the event of a workplace audit? A health and safety consultant can help keep you up-to-date with changing health and safety regulations, avoid penalties and citations, and create a safer workplace for your employees. Jessica Galbraith is a full-time writer and author of the travel blog The Fly Away American.